real estate Archives - Crooks, Low & Connell, S.C. 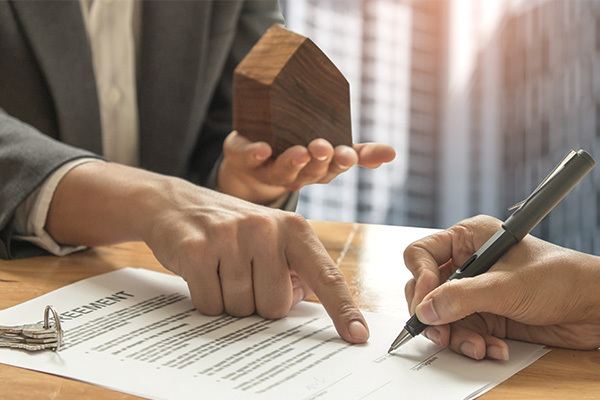 In today’s market, real estate disputes are more common than ever, which is why it has become increasingly important to have an experienced real estate attorney on your side. 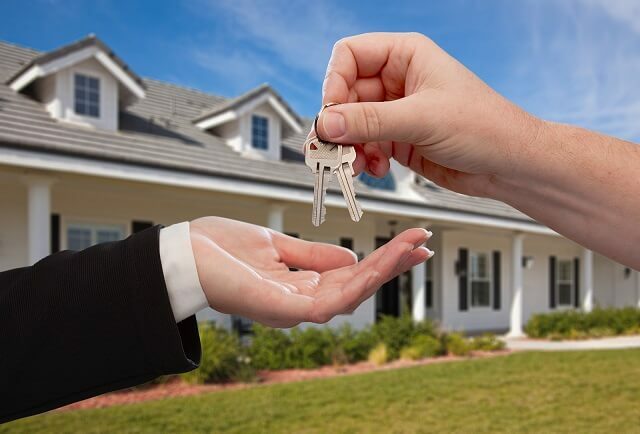 Whether you have already purchased real estate or you might in the future, you should be aware of some of the different disputes you could face….